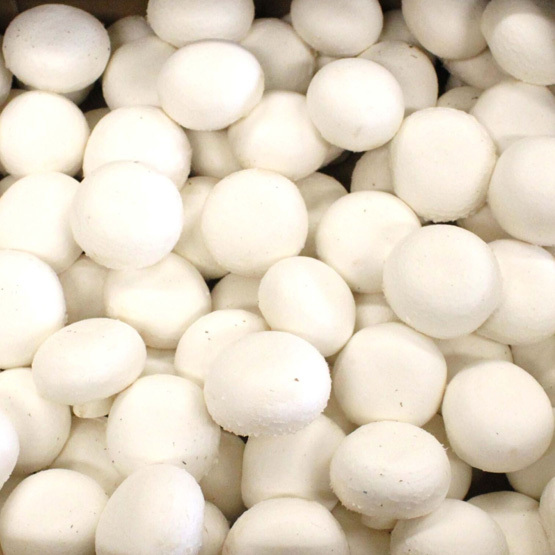 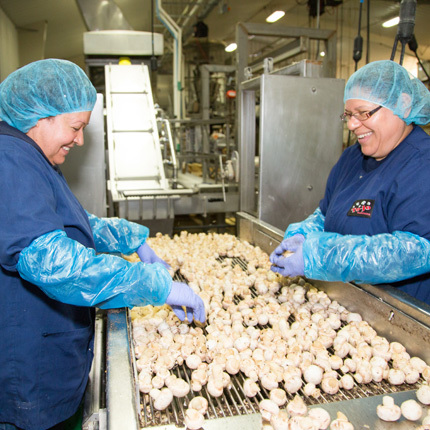 Our employees care and understand the true value of high quality white mushrooms. 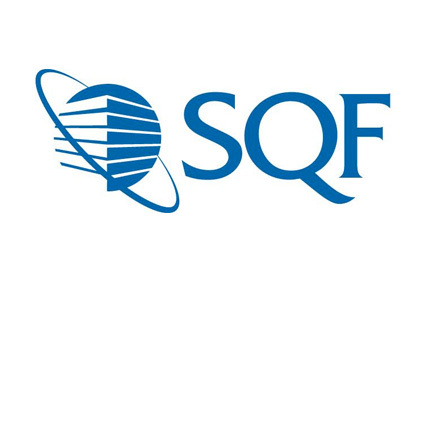 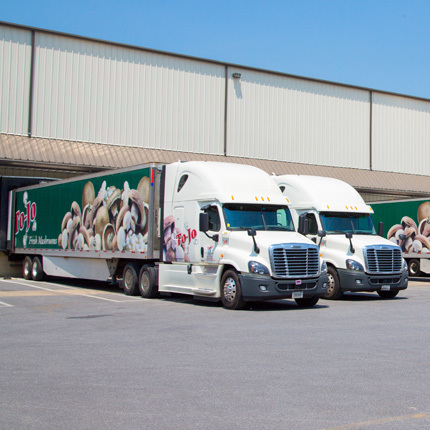 At every step in our process, our employees work together to consistently bring that added value to our customers. 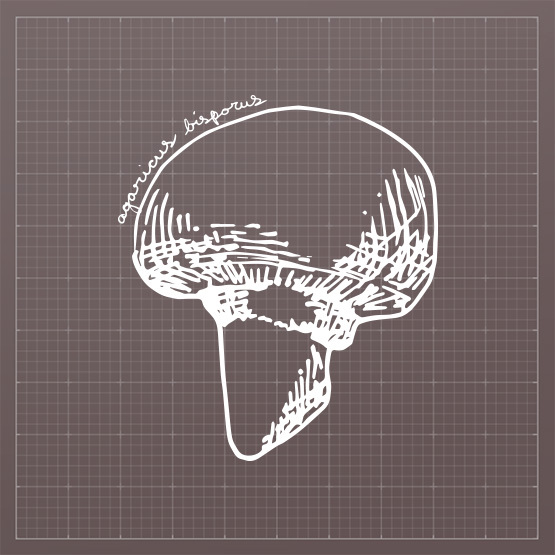 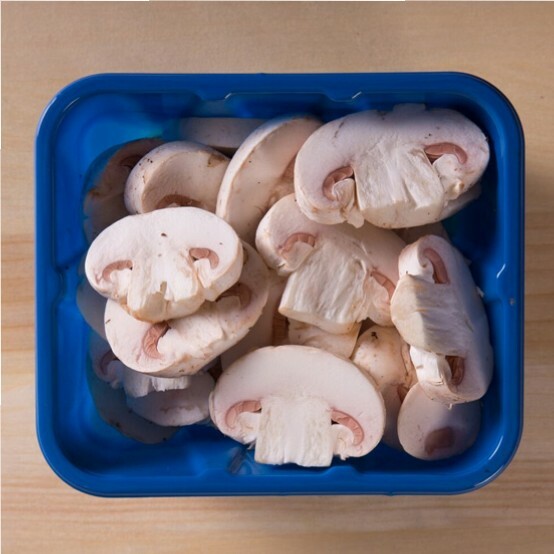 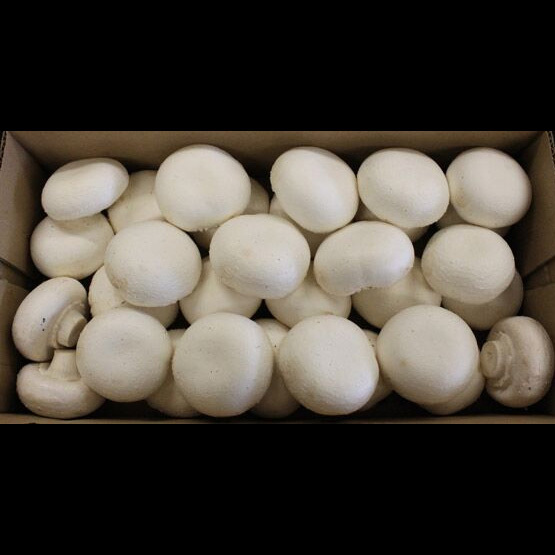 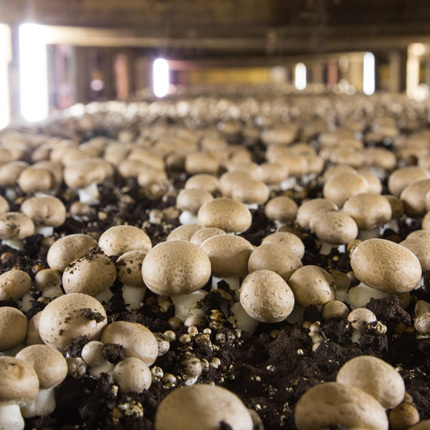 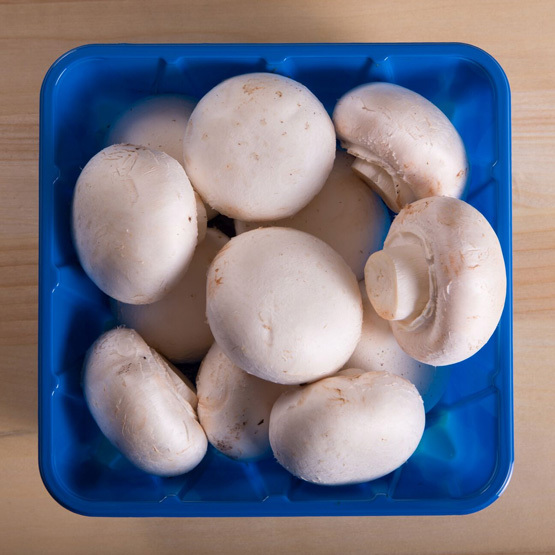 The quality of our mushrooms is a direct reflection of our employees- the best and the brightest!